This property is 9 minutes walk from the beach. Centrally located between Nelson and Richmond, Greens Motel offers self-contained studios and apartments with kitchenette facilities and a patio or balcony. Free airport transfers are available from 7:30 am. Guests enjoy free WiFi. Centrally located in Nelson, Greens Motel is perfectly situated to explore the Tasman district. It is less than 1 minutes' walk to Nelson Golf Links, which guests can access at a discounted fee. 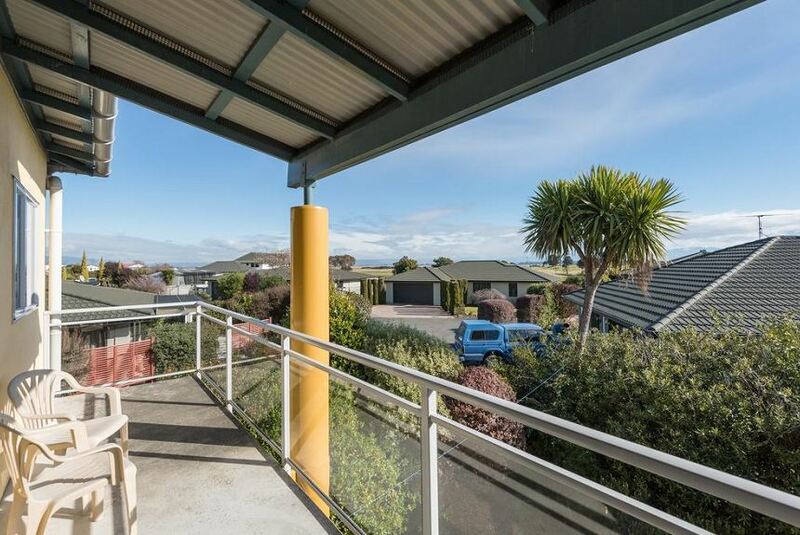 The property is less than a 10-minute walk from Tahunanui Beach. Each room has a flat-screen TV with satellite channels. Apartments with spa bath are available. Cooking facilities include a stove top, refrigerator, microwave and toaster. Cooked and continental breakfasts are available each morning at Nelson Greens Motel. There is also a selection of healthy frozen dinners including roast meats. Guests have access to BBQ facilities, laundry facilities and free on-site car parking.